Six years after Jerry Sandusky was convicted on child sexual abuse charges, Penn State is still paying out millions of dollars in settlements and other expenses related to the case. According to audited financial statements published last week for the fiscal year ending June 30, 2018, the university spent $4 million on settlements for claims alleging abuse by the former assistant football coach and another $3.5 million for "internal investigation, legal,communications and other related costs," in 2017-18. The report does not indicate to how many claimants that total was paid. At least one case was settled in January. To date, Penn State has paid $113 million in settlements to nearly 40 individuals who say they were sexually abused by Sandusky. The bulk of that came within a few years of Sandusky's November 2011 arrest and June 2012 conviction as the university sought "global peace" and settled 33 cases for $93 million. Claims have continued since then, however. In 2016-17 Penn State paid $16 million to an unknown number of claimants. 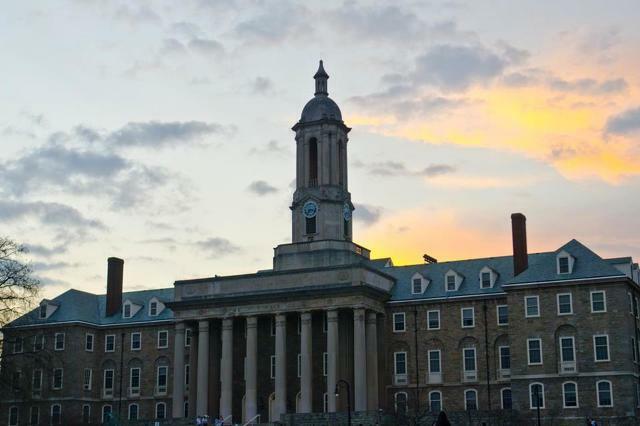 Settlements, fines and other expenses stemming from the case are estimated to be around $250 million, though Penn State no longer provides ongoing tallies of total costs related to the case. The costs could continue to climb, too. 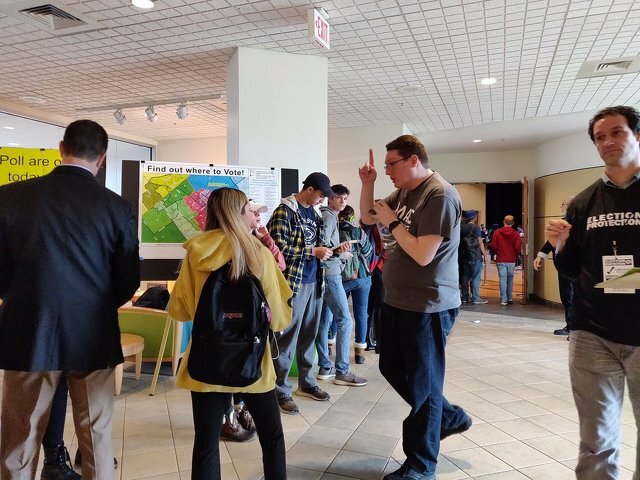 "Additional claims could be paid in the future but without having knowledge of the number and nature of such claims the University is unable to predict the outcome of these matters or the ultimate legal and financial liability and at this time cannot reasonably estimate the possible loss or range of loss," according to the audited financial statement report. To date, Penn State has not gone to trial on any of the lawsuits related to claims of abuse by Sandusky. The only lawsuit Penn State has been involved in related to the Sandusky scandal that went to trial was former assistant coach Mike McQueary's whistleblower and defamation suit. McQueary was awarded more than $12 million in that case in 2016, but after nearly a year of appealing by Penn State, the two parties settled for an undisclosed amount. The university's annual financial audit only stated it was settled for a lesser amount than the damages awarded. Voter enthusiasm and turnout was high for Tuesday's midterm election across the country, and Pennsylvania was no different, with unofficial numbers showing 4.9 million ballots cast across the commonwealth.